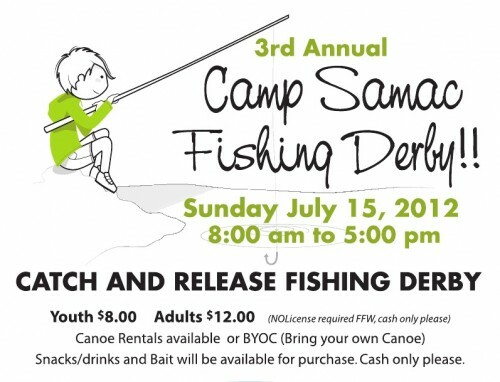 A good friend of mine works at Camp Samac and wrote to tell me that they’re having their yearly fishing derby this July. The camp is located on a fantastic stretch of property right in the heart of Oshawa and will be held on July 15, 2012 from 8am to 5pm. Hope to see you there! 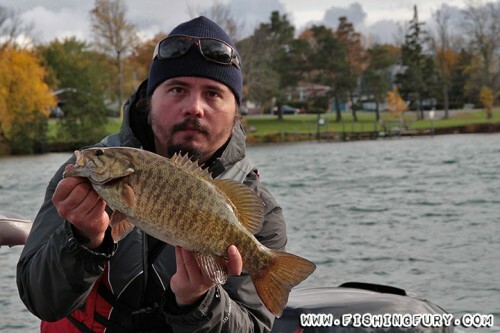 There will be prizes for the longest fish, the shortest fish, and my personal favourite the strangest “thing” caught! That’s sure to win some kid the catch and prize of the day! 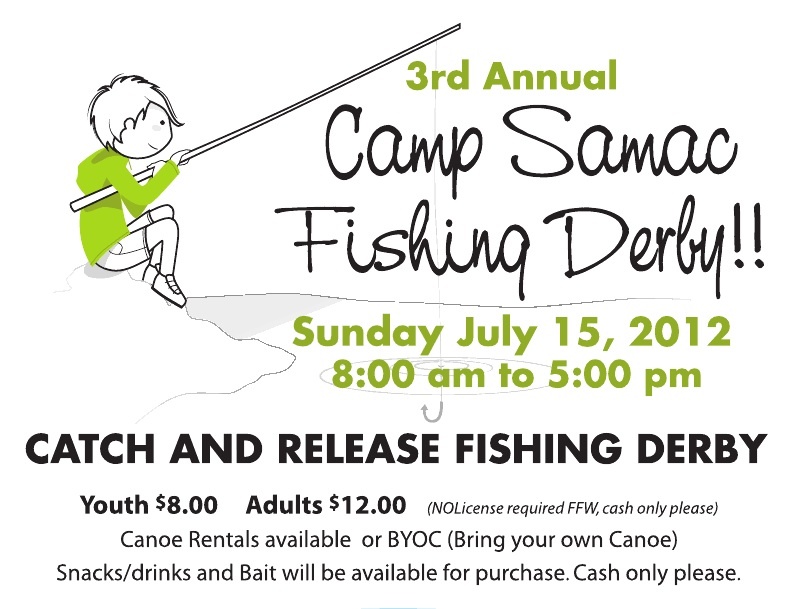 For more information please read this flyer: Camp Samac Fishing Derby 2012 (pdf). 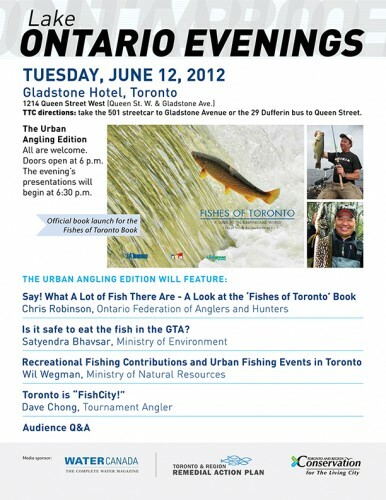 Join me tonight (6PM) at the Gladstone Hotel for the TCRA’s Urban Angling event for the launch of the Fishes of Toronto book featuring artwork by Charles Weiss. 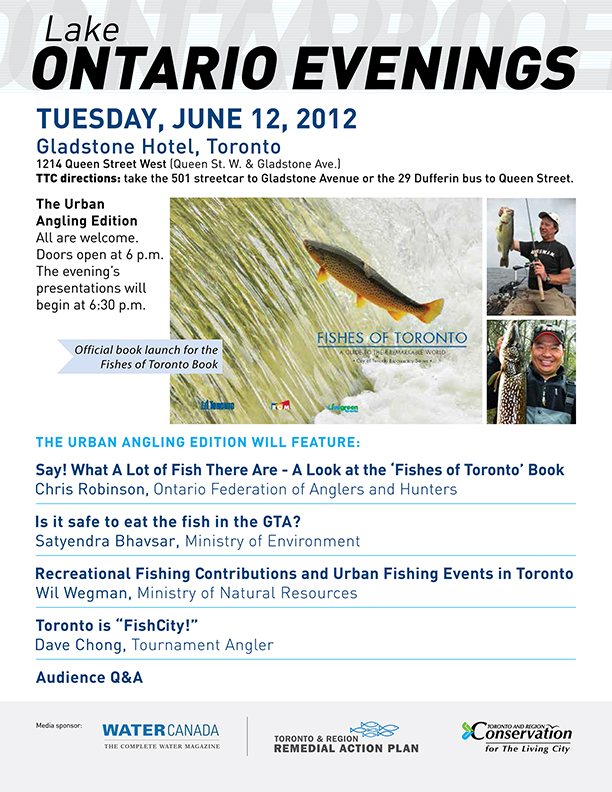 I’m sure the recent fishing ban will also be a hot topic so please drop by even if only for a little while! Sorry this was posted so late, looks like my scheduled post failed to go up earlier this afternoon. 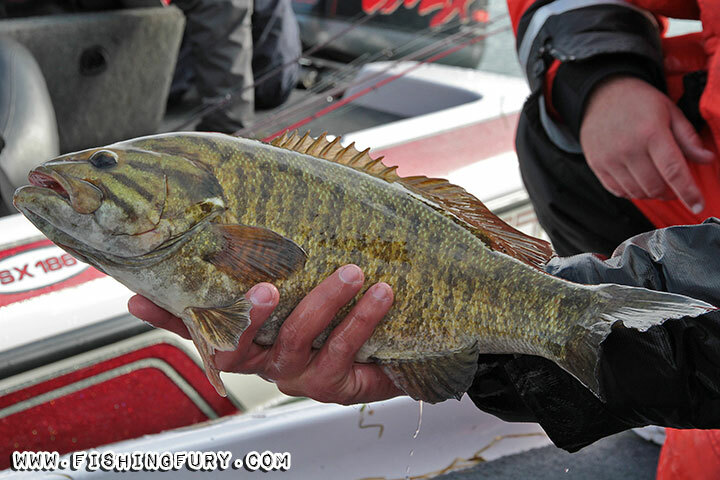 New Product Designs From Fishing Fury! We are gearing up for Christmas and introducing several new items to a our store, including iPhone cases, stickers, skate boards, shoes, key chains and more shirt designs! Here are a few of our latest products, stay tuned and let us know what you think! 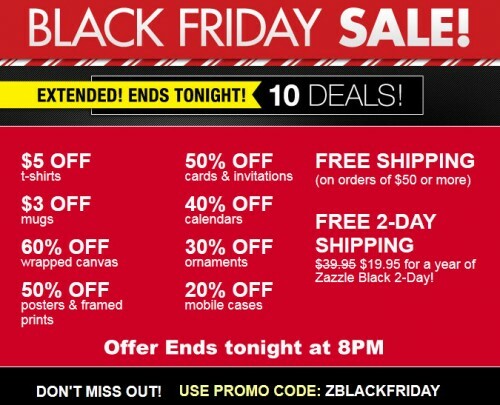 Buy within the next 12 hours and you can save 20% on cell phone cases and more! Update: 50% off shirts and 50% off mugs on top of all the Black Friday deals on the site. Simply use code BLKFRIDAYSRY at checkout to receive the discount. 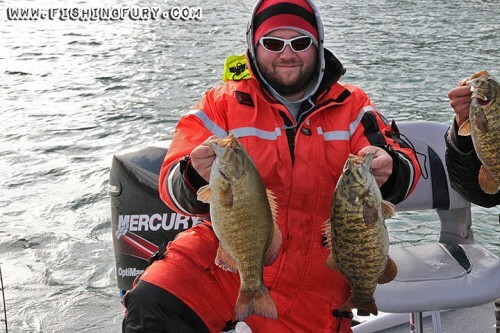 This offer is good throughout the whole weekend.